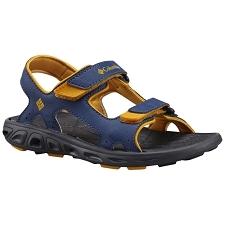 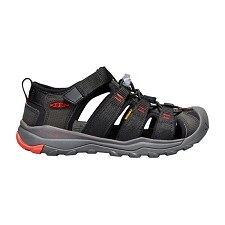 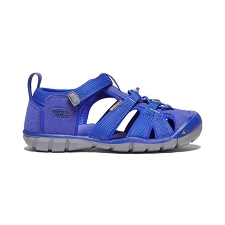 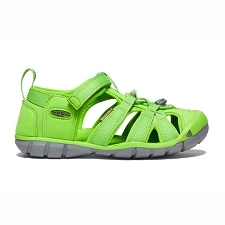 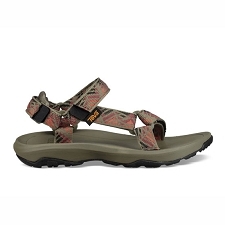 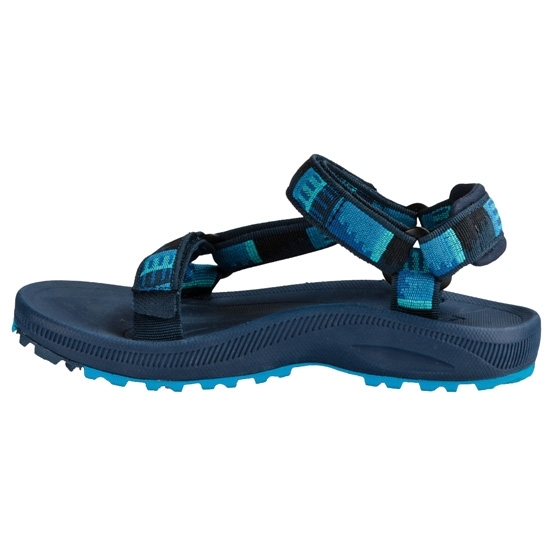 This sandal is in pure Teva style, designed with only the necessary so as not to add unnecessary weight. 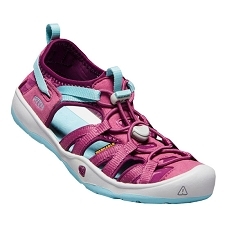 The Hurricane 3 W for women, are perfect for the beach, camping or for urban use. 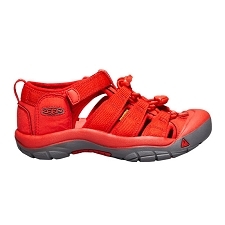 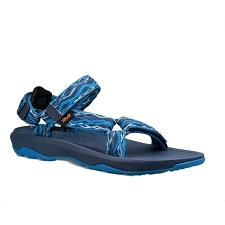 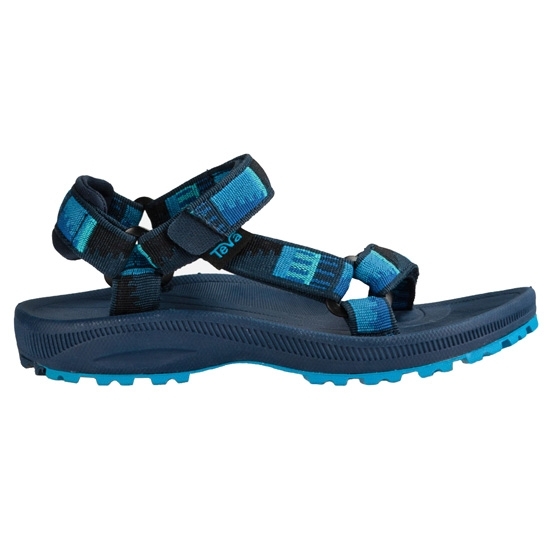 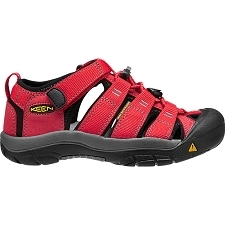 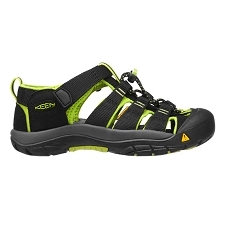 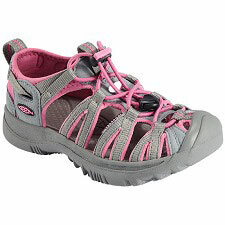 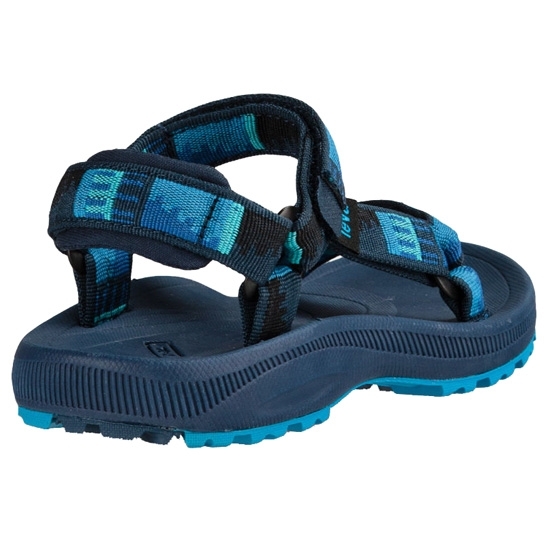 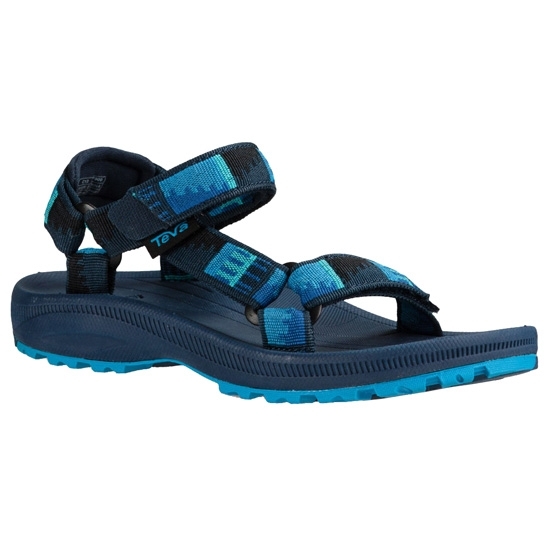 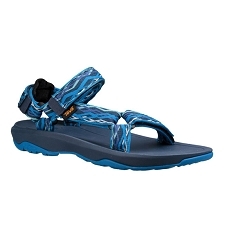 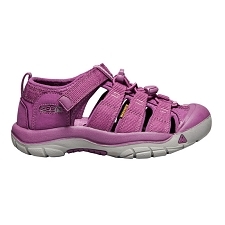 It comes with the patented strap system that is characteristic of the Teva brand. 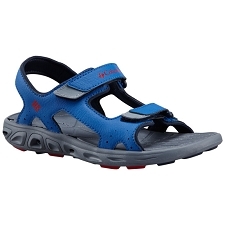 It holds the foot perfectly with 4 points of connection and offers an ergonomic design perfect for outdoor activities. 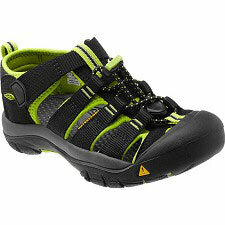 Adjustments in the ankle and the instep. 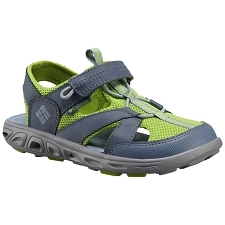 Cushioning in the heel strap. 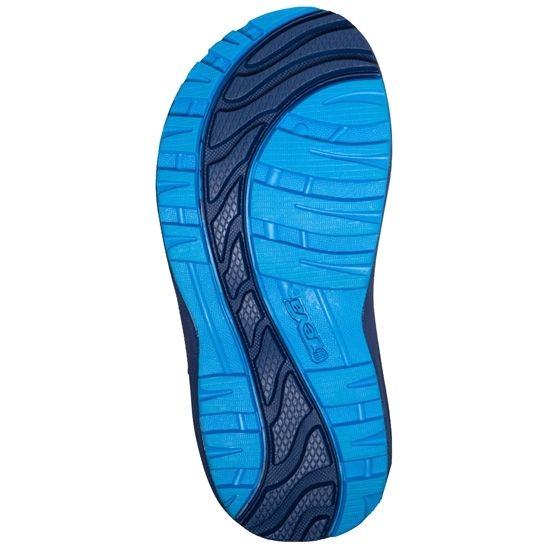 Mid sole made from compressed EVA. 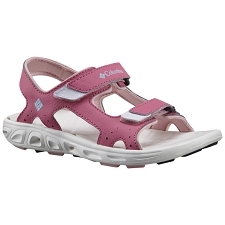 Long lasting and resistant sole. 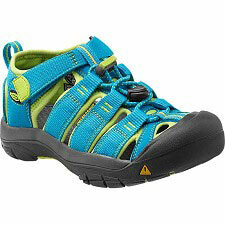 Customer Opinions "Hurricane 2 Toddler"